precisely to your facility workflow and operations. to create an effective, customer-centric environment. solution for governmental and private facilities alike. 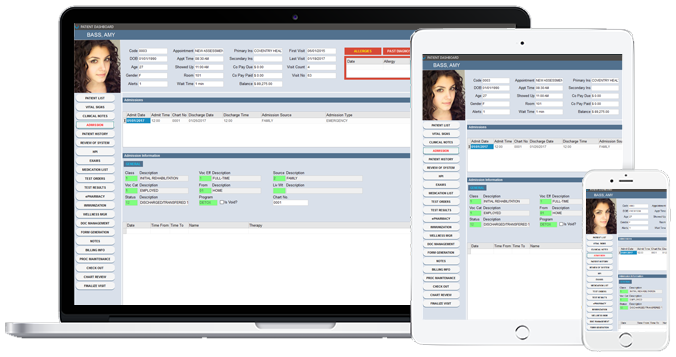 MedEZ™ offers everything your practice needs to effortlessly manage your patient workflow with seamless integration from admission to billing. Industry Standard Notes, Group Therapy Notes, Daily Notes and Custom Facility Notes. Easily process claims based on services provided, print or electronically submit claims, track payment, and monitor the facility’s financial performance. Automated facility flow, characteristic to the behavioral healthcare sectors, from the first patient encounter, through assessment and admissions, through treatment to discharge. Allows for a productive interdisciplinary managed workflow. As a billing vendor for many different types of provider agencies, I had a great experience using the MedEZ application.Technical support was exceptional and they also helped to build new functionality based on our client’s workflow and data processes requirements. I would highly recommend the use of this product to billing vendors and inpatient psychiatric facilities. 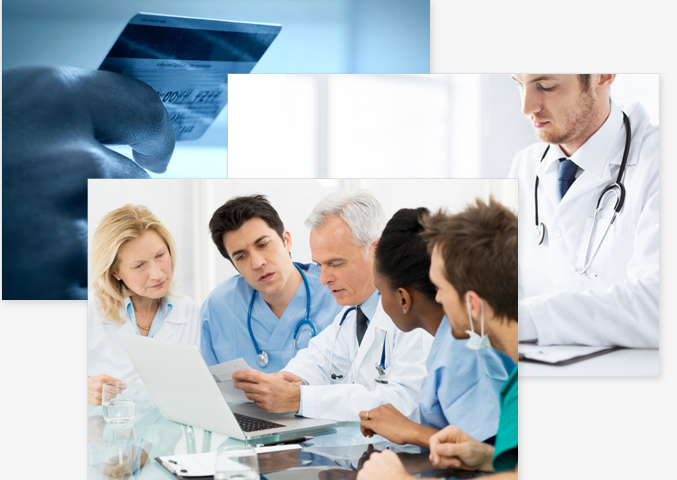 Revenue Cycle Director, Public Consulting Group, Inc.
MedEZ(TM) is a full-suite EHR and billing solution. 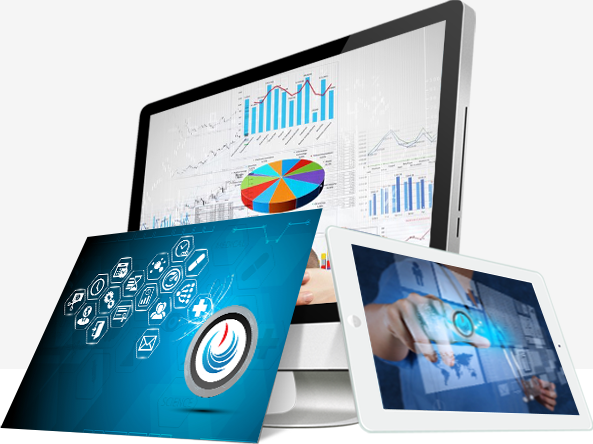 Our All-in-one system automates multiple operations from administrative and clinical operations, to practice management, billing and reporting operations. a week to help you create your own business solution.